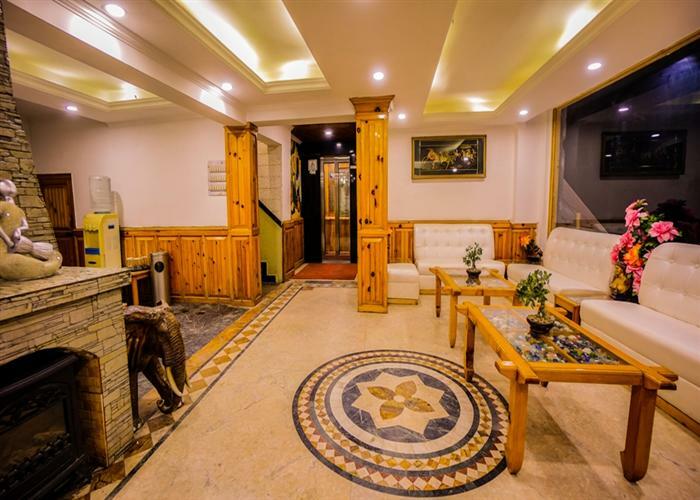 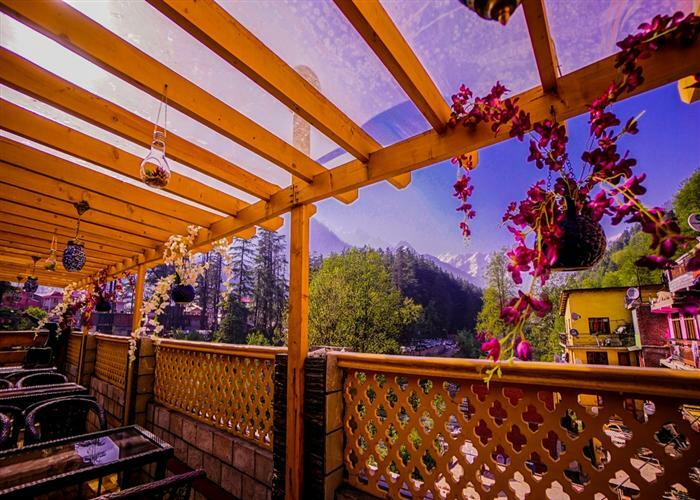 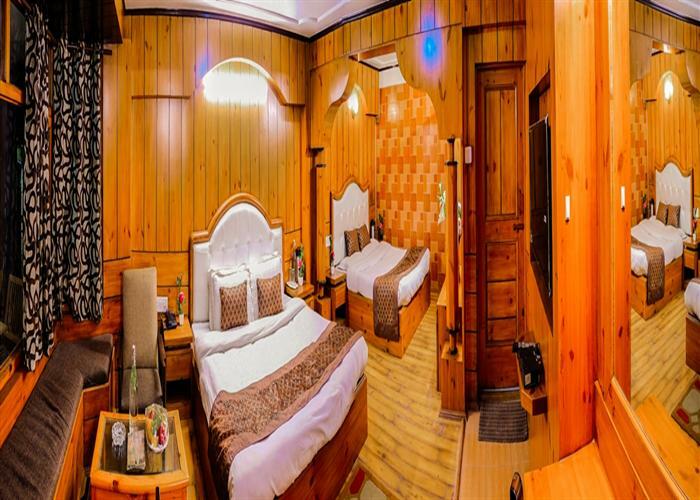 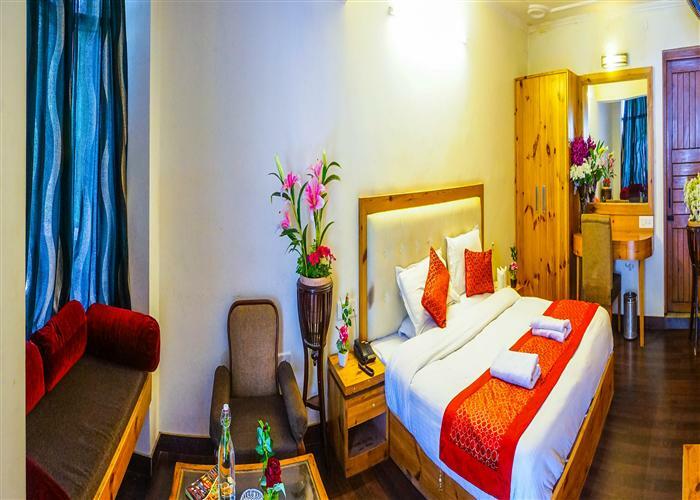 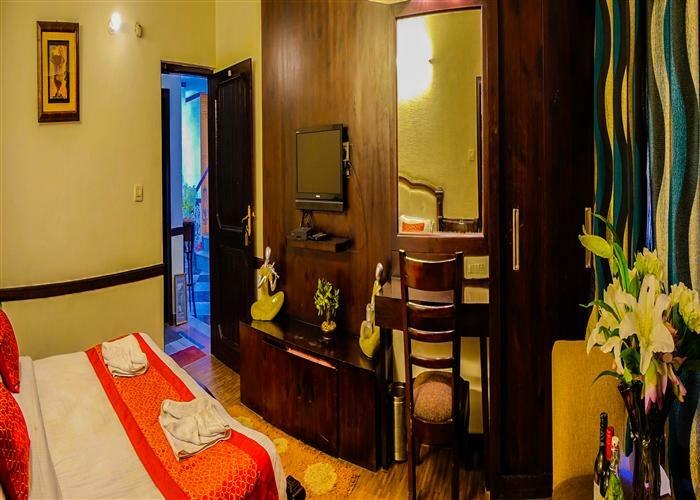 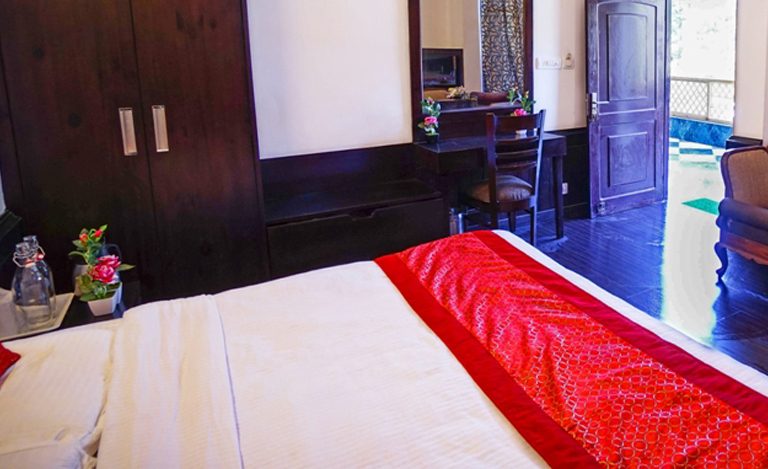 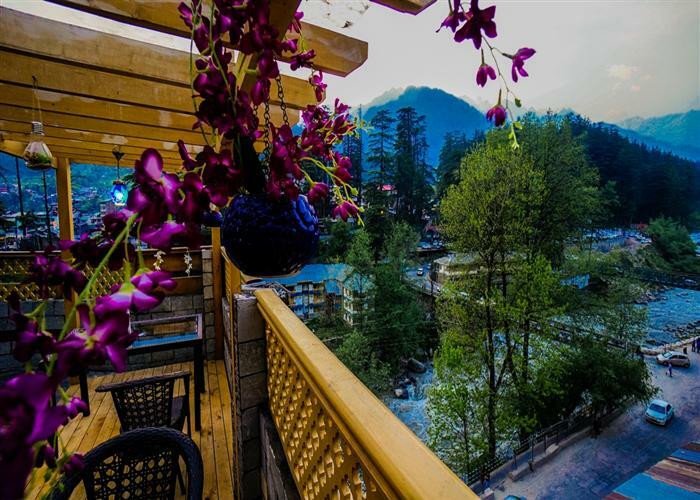 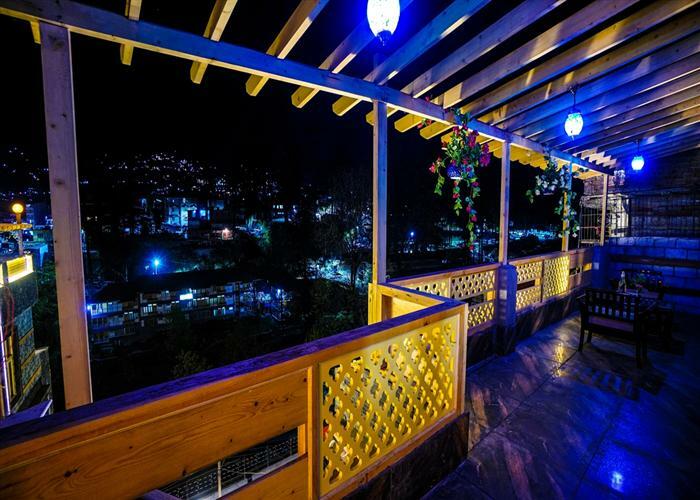 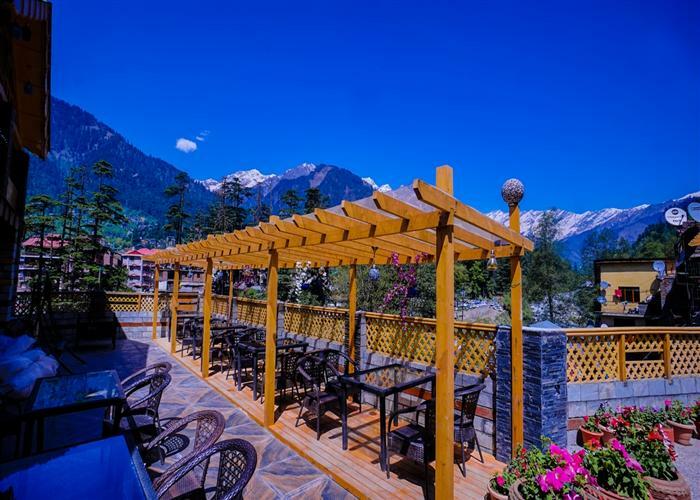 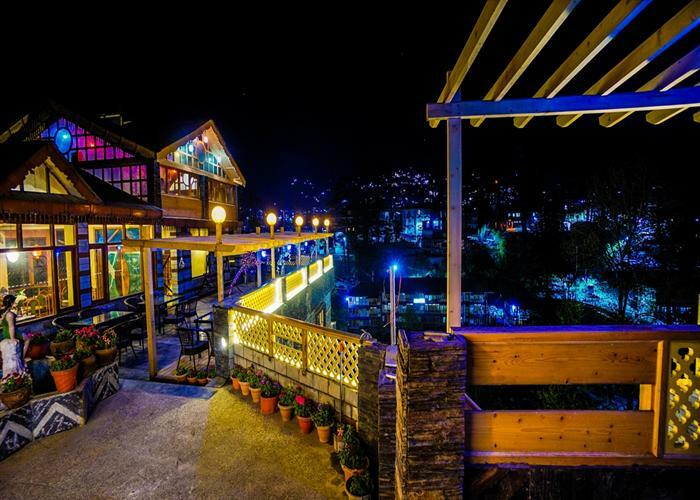 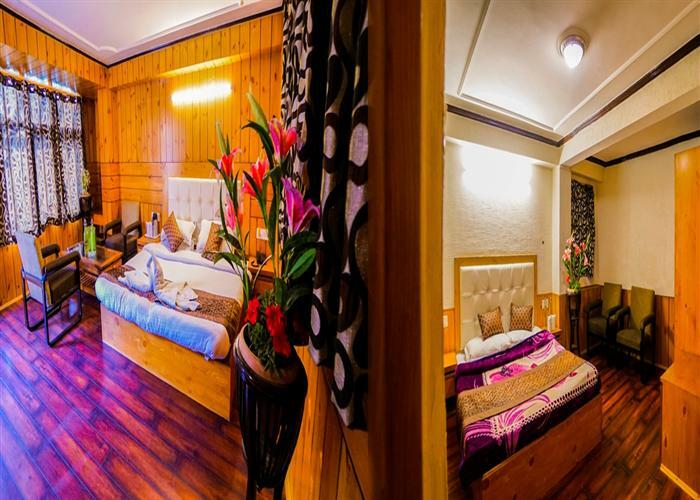 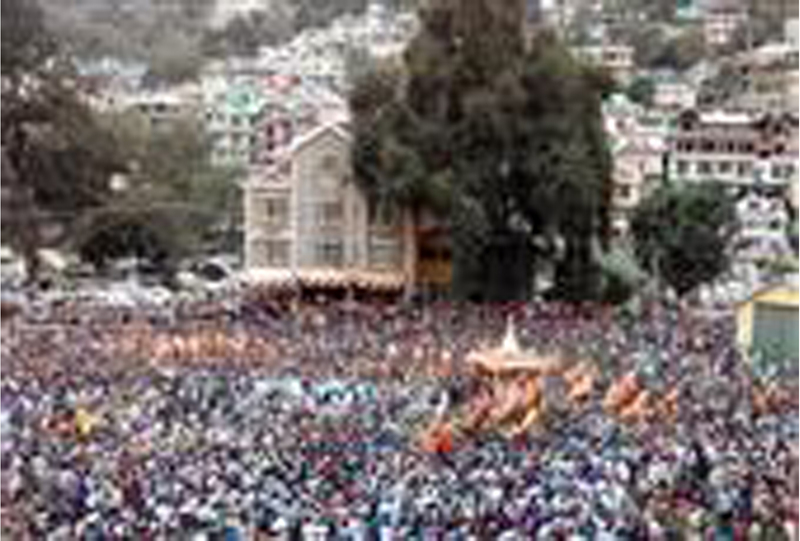 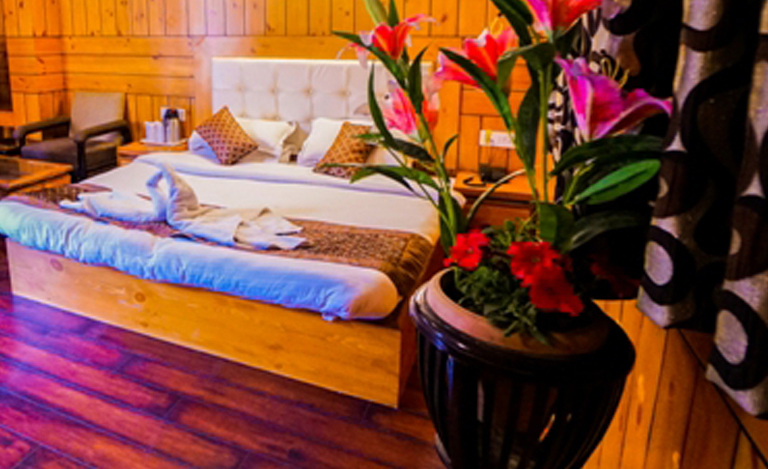 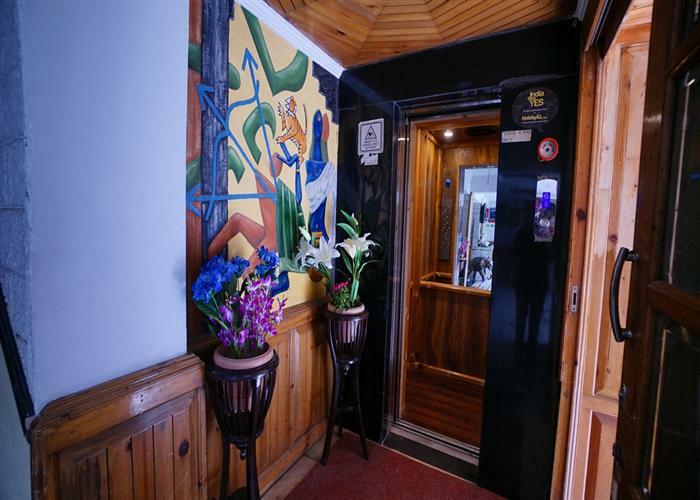 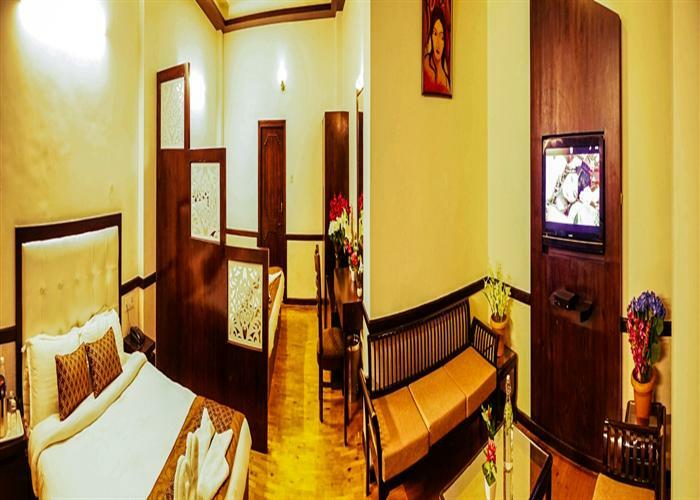 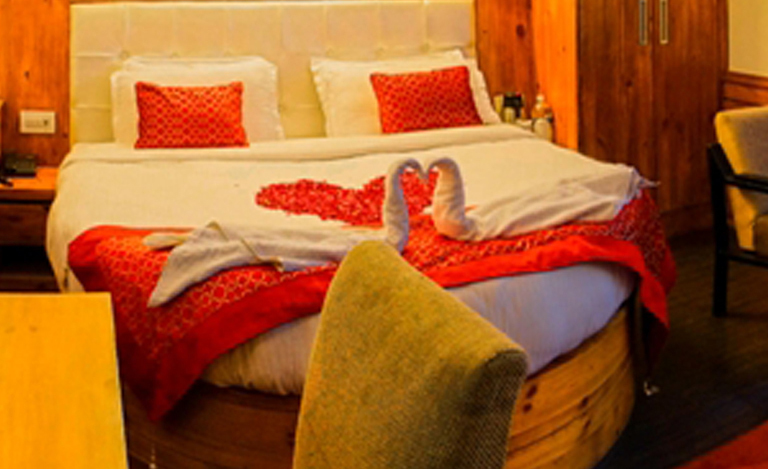 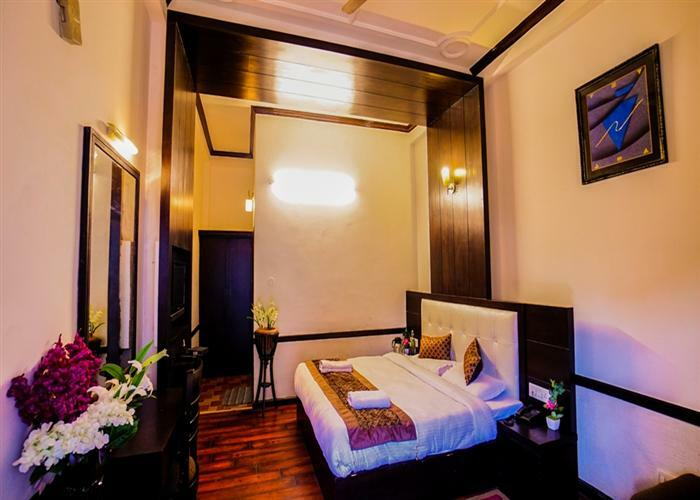 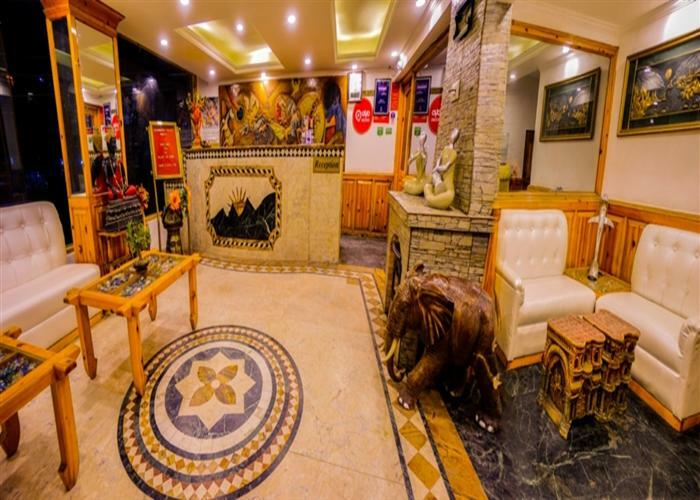 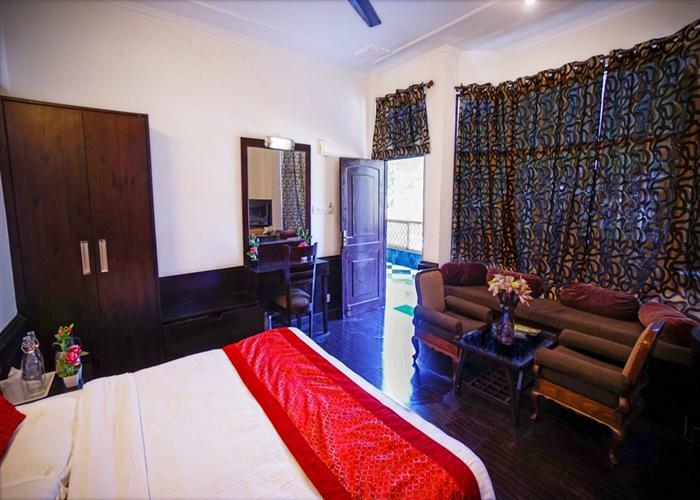 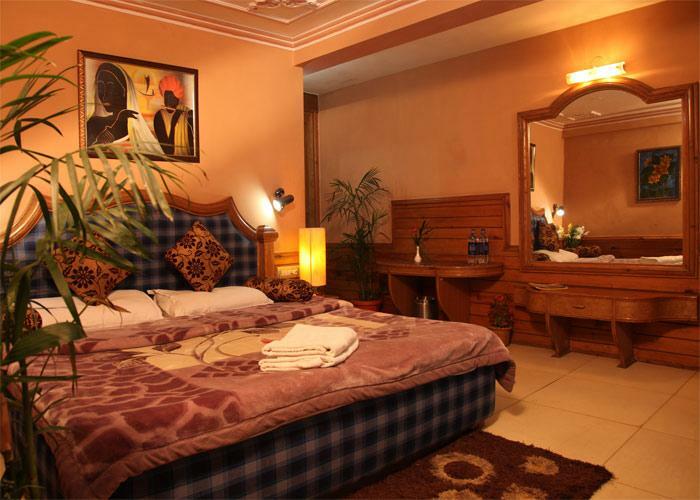 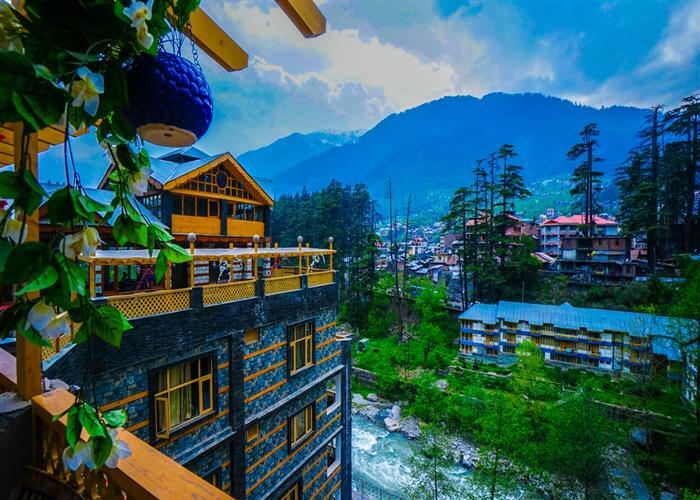 The Whispering Valley Hotel is an upscale, full service business hotel located in the heart of Manali. 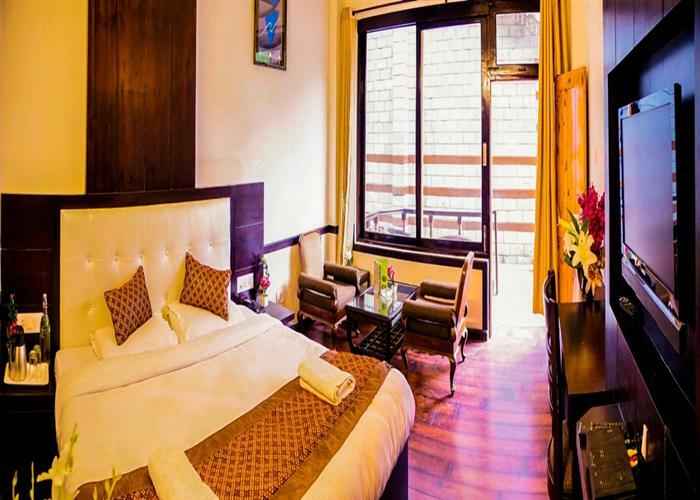 The hotel building design is an expression of rich architecture and modern styling. 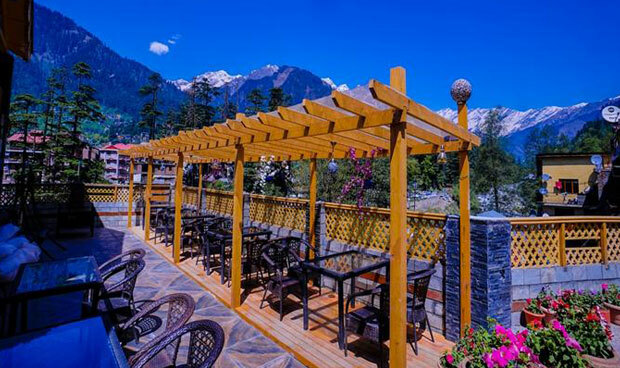 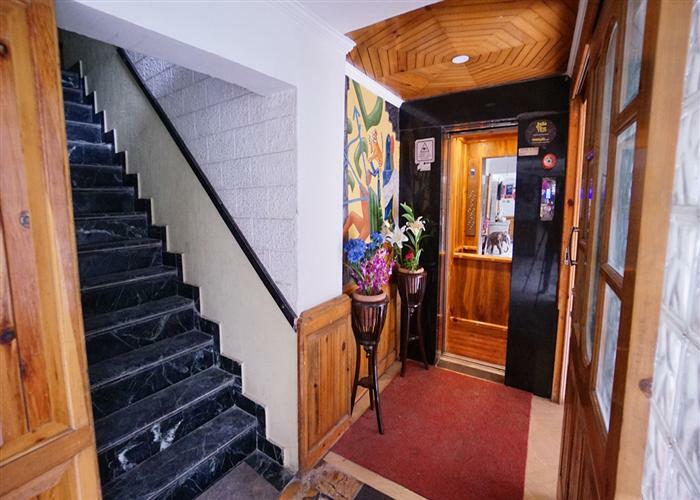 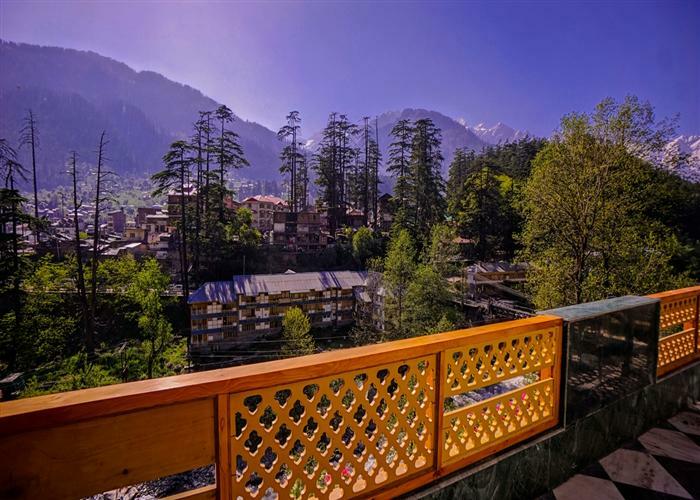 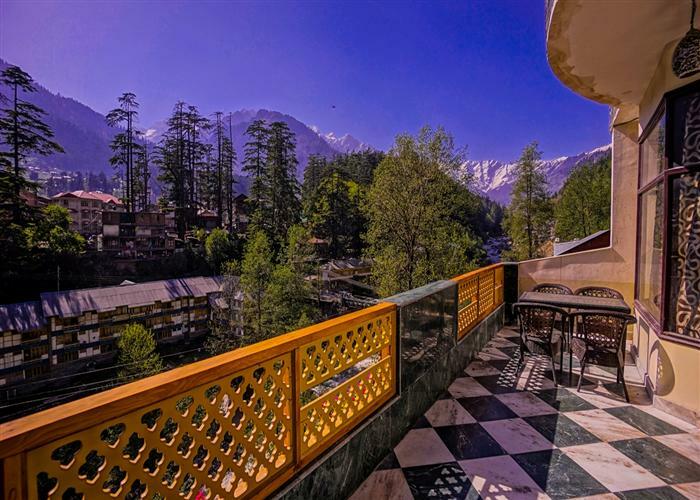 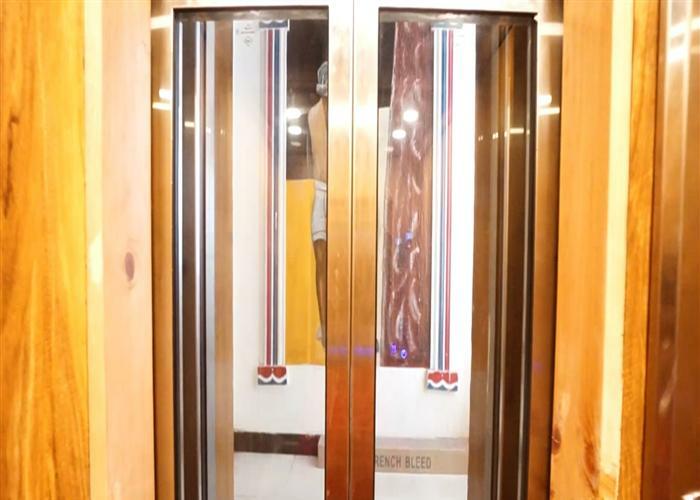 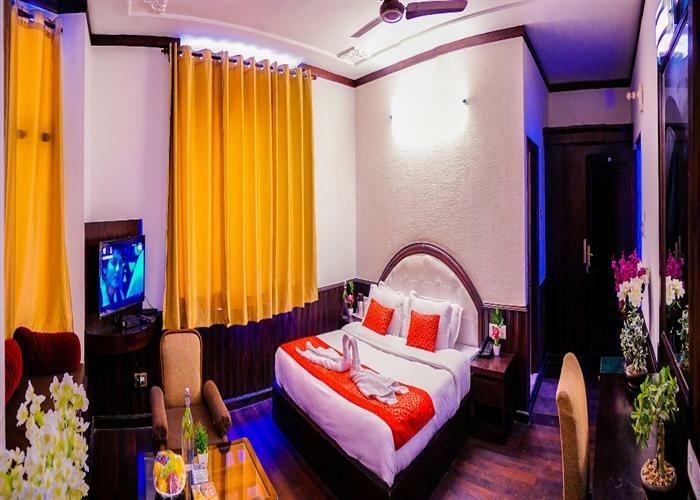 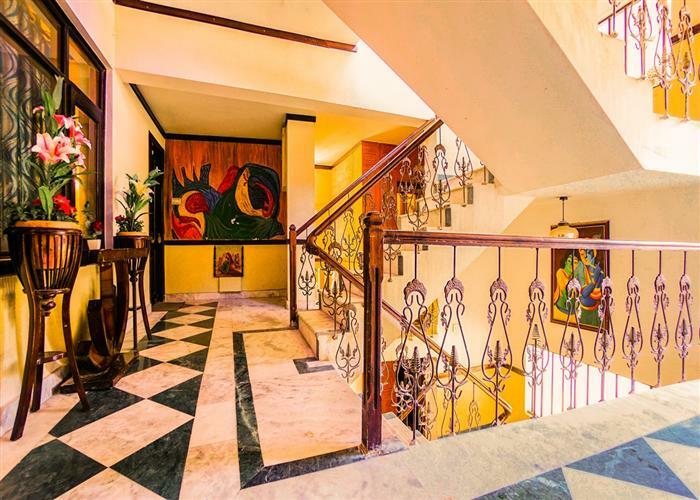 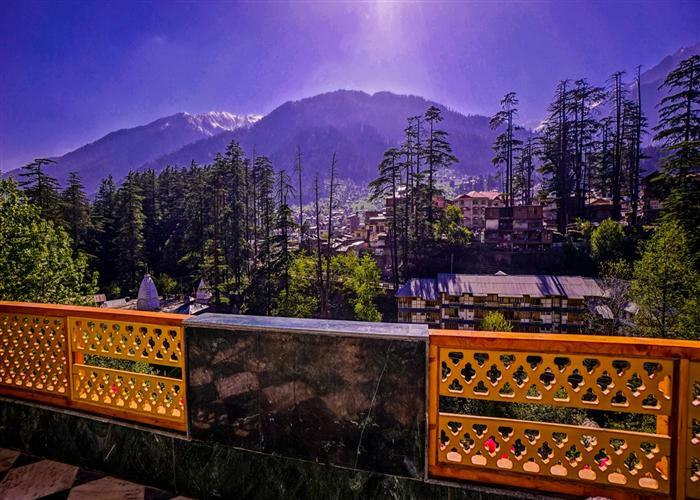 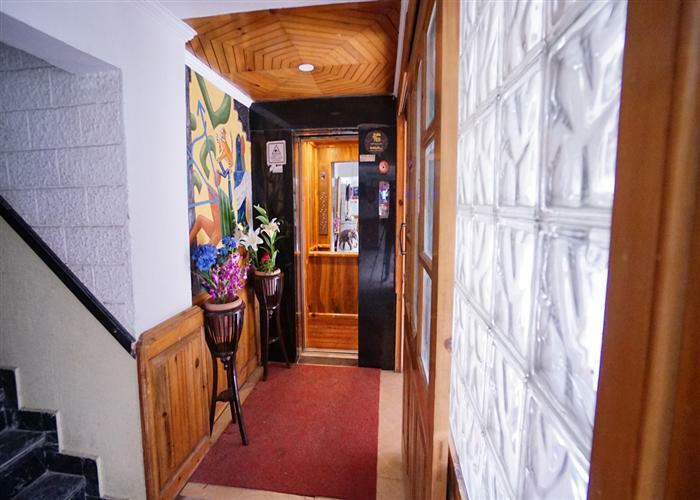 Centrally located on Mall Road near the famous Beas Bridge, the hotel offers a complete range of guest services and facilities along with the best in contemporary hospitality under the Whispering Valley Hotels banner. 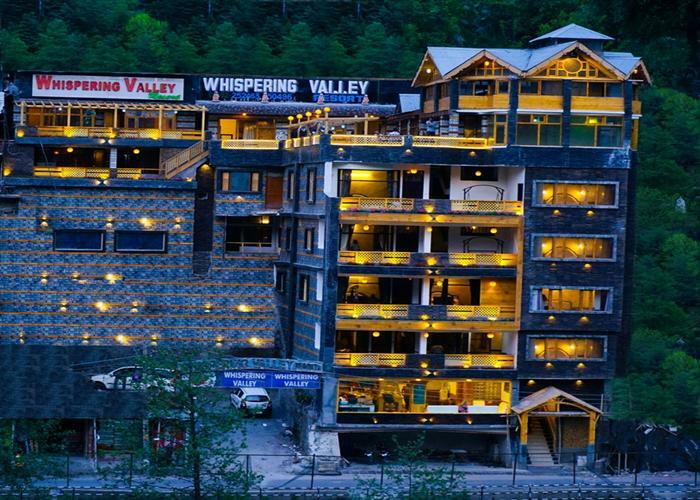 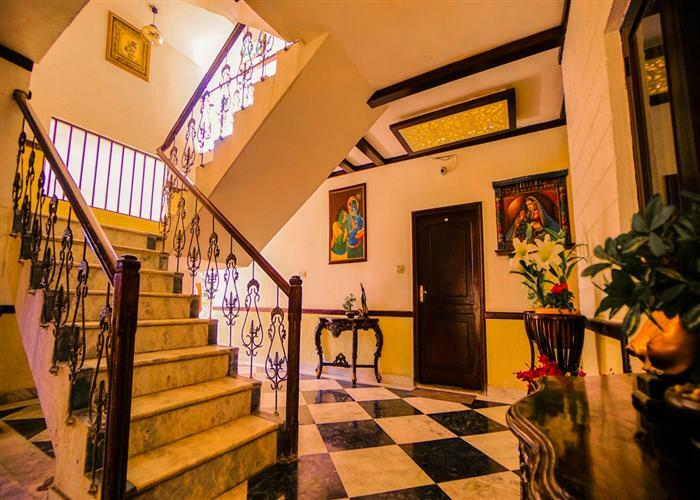 Beautifully blending the customs of traditional Indian hospitality with the efficiency of modern technology, "Hotel Whispering Valley" provides the comforts of home with efficient service, making it truly yours. 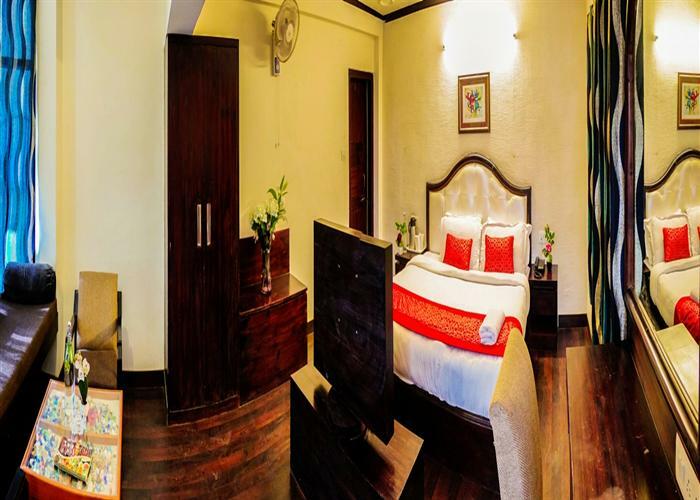 With the shift in global mindset and awareness of sustainability, Whispering Group stands on the forefront with its exclusive services.Please find below some of them.